If your life is anything like mine, it seldom involves finding yourself in the middle of an active shootout. With every bullet shot, I would imagine the amount of panic and mayhem increases and it seems like there is nothing you can possibly do. 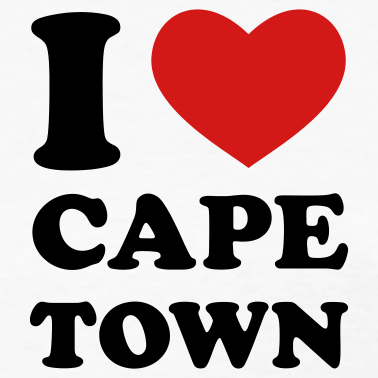 There isn’t much you could do, not unless you called on South Africa’s world-renowned emergency and rescue services. Knowing that these organisations are filled with individuals who put themselves ahead of others birthed the Centrum Guardians campaign. 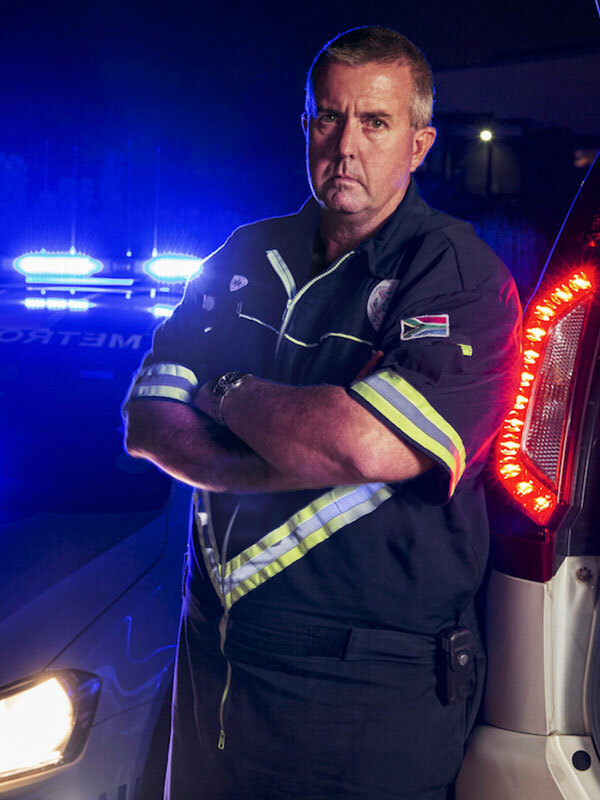 Centrum Guardians are the dedicated members of the Emergency Services industry who put their lives in danger to serve ordinary South Africans. The Centrum Guardian campaign congratulates and recognises the bravery and service of the best emergency service personnel in South Africa. Creating awareness and recognition for the Emergency and Rescue Services is the aim of the Centrum Guardian campaign. Finalists that have been profiled since 2008 have let us in on some incredible stories and have highlighted the different challenges they are faced with in their respective fields. 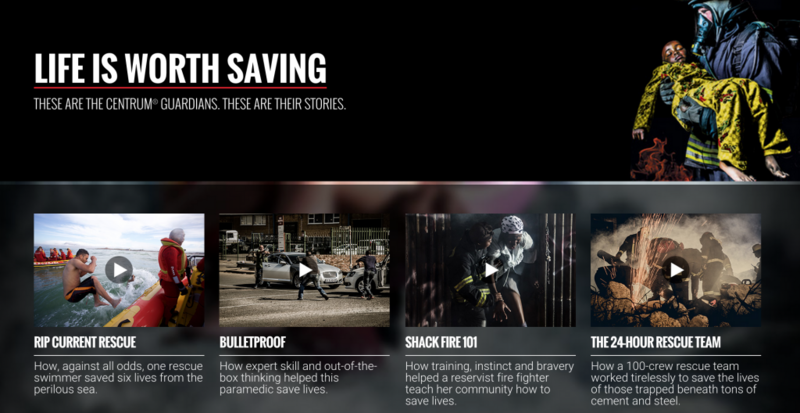 Through the riveting documentary-style drama, we witness first hand medical, water, fire and rescue operations. To show just how much mental and physical stamina goes into a rescue mission Kate Nokwe experienced a day in the life of emergency personnel. It’s clearly not for the faint hearted. See more of Kate’s experience here. The majority of us are so busy living that we seldom consider how fragile life really is and knowing there are trained individuals out there who are always willing to put themselves in perilous situations to save strangers is one comfort we are all lucky to have. Michael Callow, a finalist for this year’s Centrum Guardians is one such individual we are lucky to have. As an ALS (Advanced Life Support) Paramedic for Ekurhuleni Metropolitan Municipality Emergency Services, Michael needed every last prerequisite of his training to come in handy. Finding himself in the middle of a fatal shootout, Michael’s quick thinking and impeccable skills have made him a deserving finalist in this year’s Centrum Guardians project. Vote for Michael Callow by watching his story on the Centrum Guardians website www.centrumguardians.com. He’s more of a hero than I can ever dream to be, as far all of the Centrum Guardians. Cast your vote.